We’ve closed over 2,000 transactions over 25+ years. 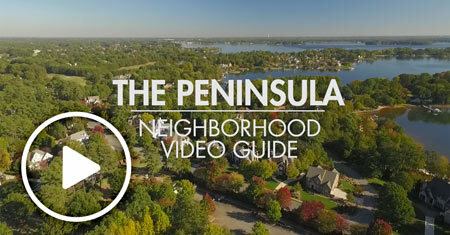 We use the latest technology and best marketing to sell your Lake Norman area home quicker and for more money. 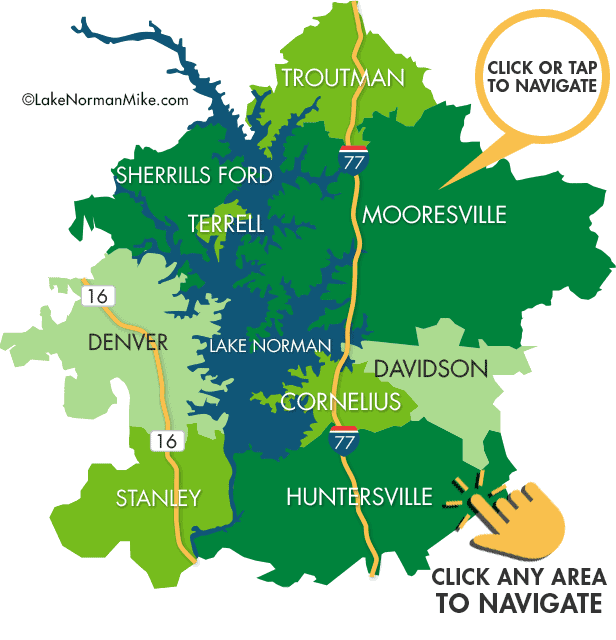 Our focus is specifically in the Lake Norman area, and we’d love to help you when you’re ready. 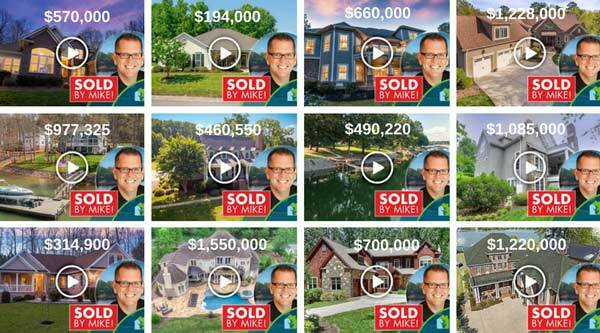 View Lake Norman Mike’s Remarkable Real Estate Presentations! Taking the marketing of your home to a whole new level. We use local MLS listings that are more accurate and up-to-date than manually updated Zillow.com, Realtor.com, & other national search portals. For Advanced Search Click Here. Kurt Bunge “Mike worked with my wife and I when we purchased our new home. We couldn’t be happier with our purchase experience (let alone our new home). 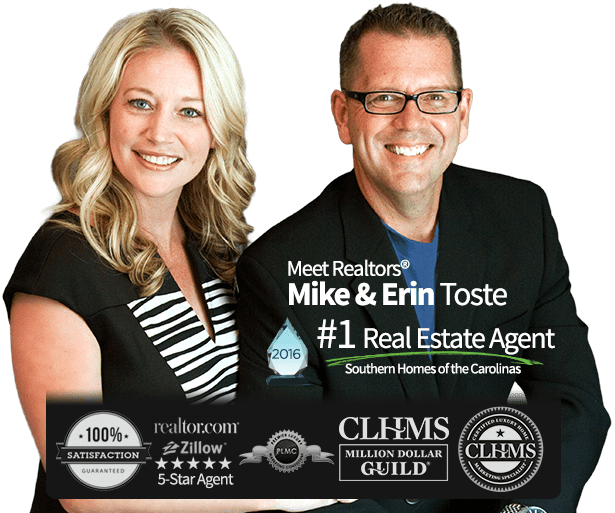 There are four words that describe Mike’s ability when it comes to being a real estate professional: Knowledge, Execution, Professionalism and Personable. ⭐⭐⭐⭐⭐ Read entire review & see others. Watch this short video. Next, feel free to browse around and explore all that we have to offer. 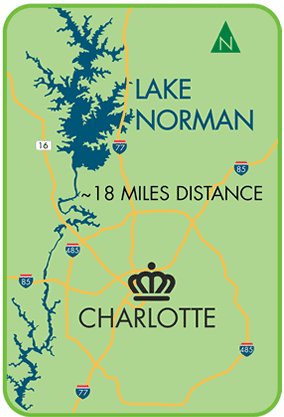 We’d love to be your Lake Norman real estate agents, so when you’re ready, we’ll be here for you!